Last updated by Frankye at January 10, 2014 . Beat Cold & Flu Season with anti-microbial office supplies. Cold and flu season is officially in full swing. Flu season usually peaks in January and February. If it seems worse this year, that’s because it is: and cities across the country are experiencing infection rates of up to 26 times higher than last year. much higher infection rates than last year. We’ve shared some common sense advice or avoiding the flu this year. Basically, wash your hands and disinfect hard surfaces. But what about office supplies that you can’t easily disinfect, such as file folders? There is an alternative. Many common office supplies are available in antimicrobial options that help stop the spread of germs. Antimicrobial coatings kill the germs that linger on surfaces and spread illnesses. Add these antimicrobial office supplies to your flu fighting arsenal. 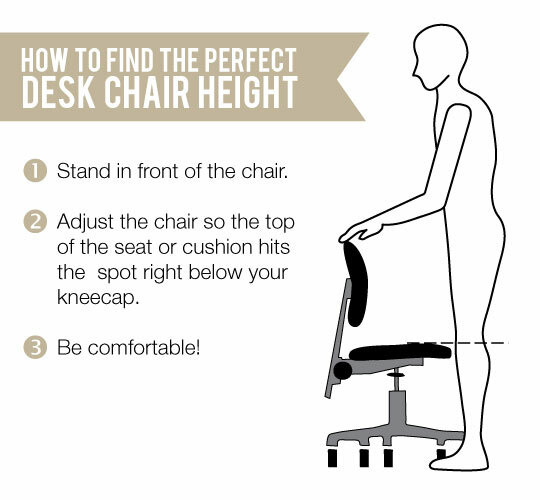 How to find the perfect ergonomic desk chair height. Improving the “fit” of your office chair is an easy way to improve the ergonomics of your work place. Generally, advice on finding the perfect ergonomic office chair height involves a lot of talk about inches and angles. A good adjustable office chair prevents discomfort and injury, and improves productivity, but who wants to break out a tape measure and protractor just to sit in your office chair? No one. that’s why I love this graphic from the American Chiropractic Association illustrating the easiest way to measure the ideal ergonomic desk chair height. Adjust your chair so the seat is level with your knees and you’re done. Use theses tips to get the full benefit of your ergonomic desk chair. 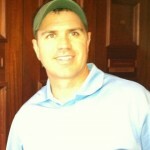 Miles Young, the CEO of OnTimeSupplies.com, passes along this account illustrating the difference between his independent office supply store and the big box retailers. I was recently contacted by one of our customers who realized that he was paying nearly 20% more on legal office supplies by using the big box stores for his legal supply needs. It is not unusual for us to help customers to save on their legal supplies, but when you look at a side by side comparison on how much cheaper we are over a box store, the savings really add up. I also think that we have better service, faster delivery in 1-2 days, and more product selection than what a big box store can offer. So how do we do it? When you compare our business models you will quickly understand why we can charge less than a box store. Large box stores have a lot of cost to support corporate advertising, rent on large retail locations, the expense of owning inventory, the cost to support corporate offices, not to mention overseas customer service. Our model is much simpler and sometimes, simpler is just better. Our customer service employees work from home, we ship directly from the source, and leverage technology and best business practices lower our cost of doing business. The people who work for OnTimeSupplies are much happier working from home, having flexible hours, which enables them to better serve our customers. If you would like to read our reviews, to review our Better Business Bureau A+ standing, or simply to call us to find out how we work, we would love to hear from you! 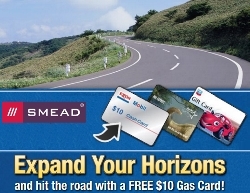 We would especially like to help you save money in this tough economy! See the difference for yourself. 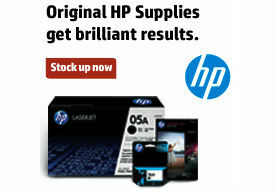 Compare our prices on legal office supplies to the competition and see how much you can save. What’s More Sanitary, Paper Towels or Air Dryers? Find Out Before Your Next Bathroom Break. 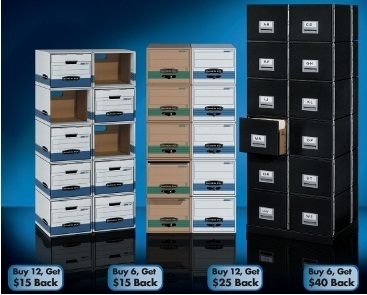 New Mail in Rebates on File Storage Supplies at OnTimeSupplies.com. With tax season approaching and my New Year’s resolution to be more organized in 2013, I need a few office organizing supplies. Chances are you do too. Luckily, OnTimeSupplies.com has some great new mail in rebates on file folders, 3 ring binder and other file storage and organizing products. Take a look and reward yourself for taking care of business. These are just a few of the mail in rebates at OnTimeSupplies.com, and we add more almost daily. Some of the rebates are good for gift cards to some of your favorite stores, so you can supply your office and get a little something for yourself. Others are money-saving cash back offers. Check them all out today. 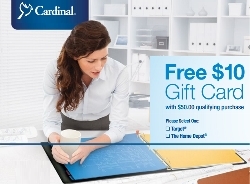 Bankers Box Mail in Rebate: last chance to get cash back with purchase. 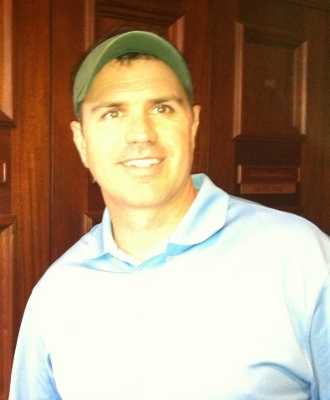 Along with the usual vows to eat less and exercise more, my New Year’s Resolution is to be more organized in 2013. My first target is my filing system. One of the best ways to bring some order to a system is shift old file folders into file storage boxes. Using file boxes to create an in-office archive frees up file cabinet space and protects important documents. We offered tips on adding file storage space with file boxes last month. This is the perfect time to tackle the project, and not just because of the industrious fever of the new year. These are the last days to take advantage of the Bankers Box mail in rebate for cash back on file box purchases. Free money — the best type of positive reinforcement! So download your rebate today and reward yourself for getting organized in 2013.